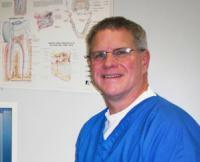 We've been blessed with the friendliest patients in the world, right here in Goshen, Indiana. 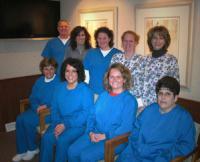 Our goal is to return the warmth with quality and friendly dentistry. Proudly serving Goshen's dental needs since 1989, our dedicated team looks forward to every smile that walks through our door. Thank you for making our work so enjoyable. Here's to your smile.